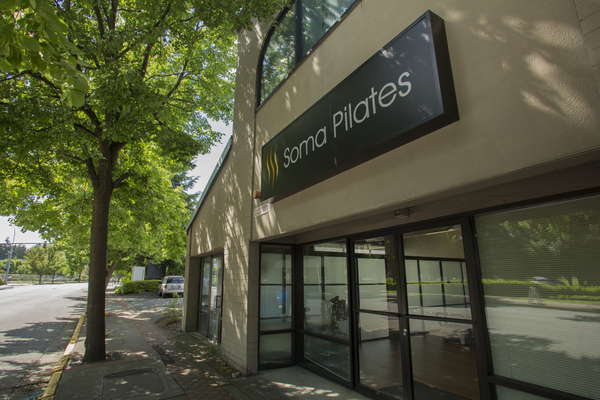 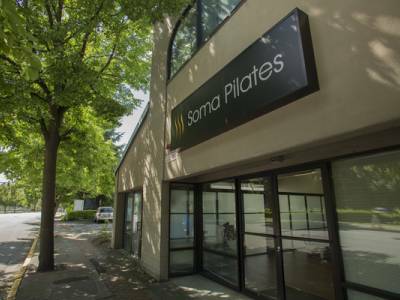 Welcome to Soma Pilates! 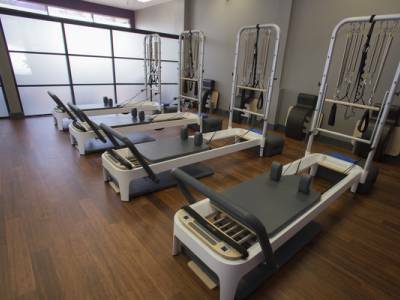 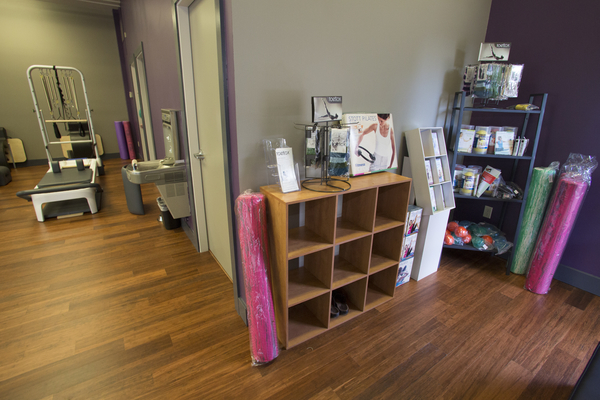 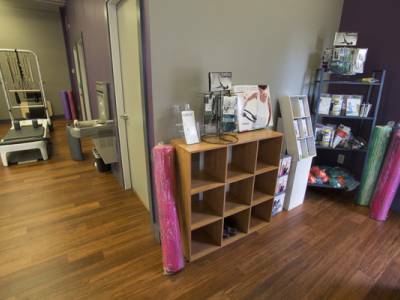 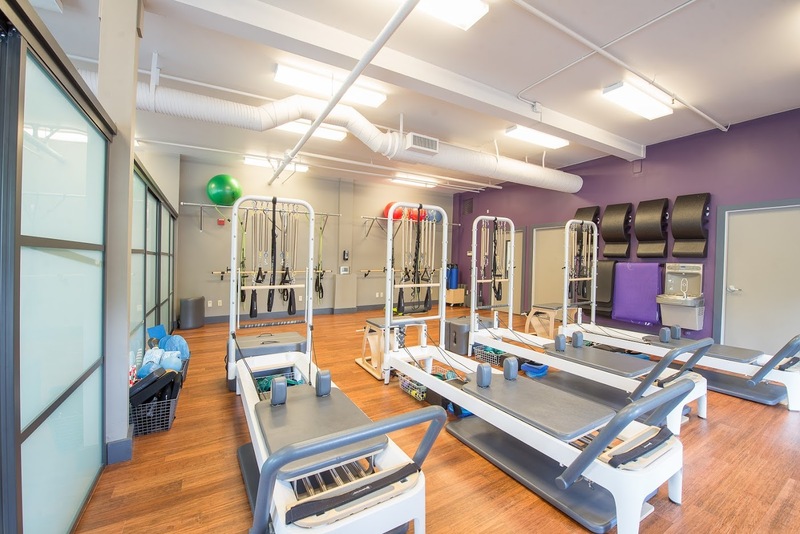 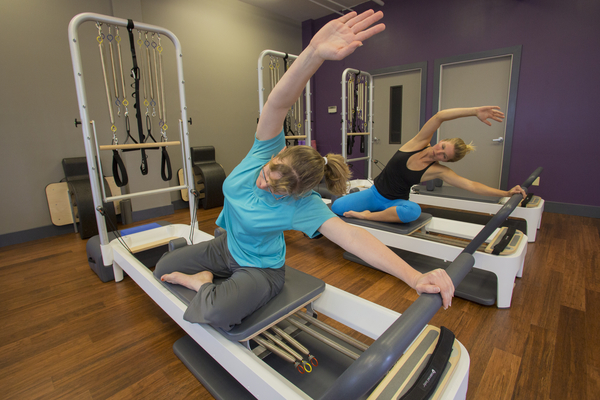 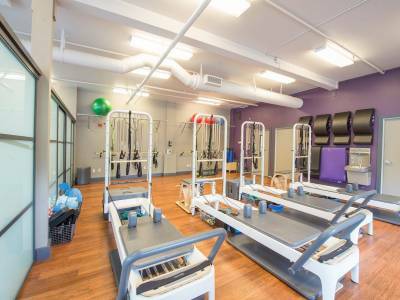 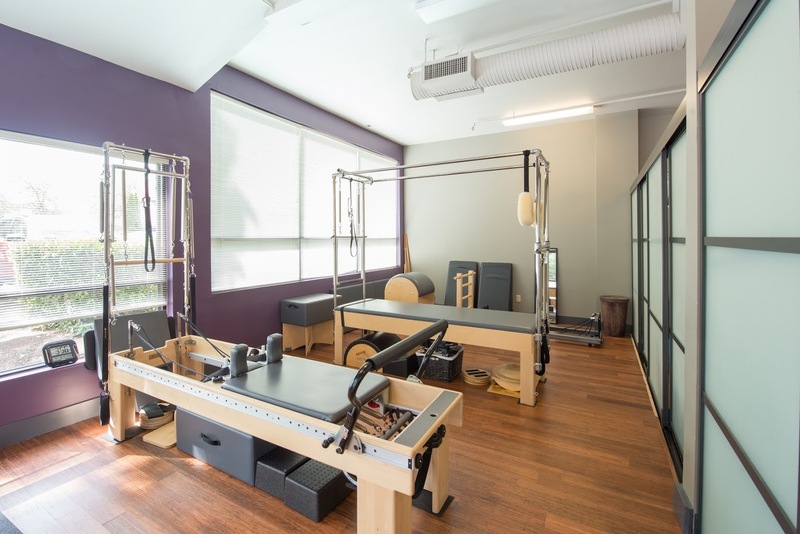 We are a full service contemporary studio that features a full range of the highest quality Pilates equipment. 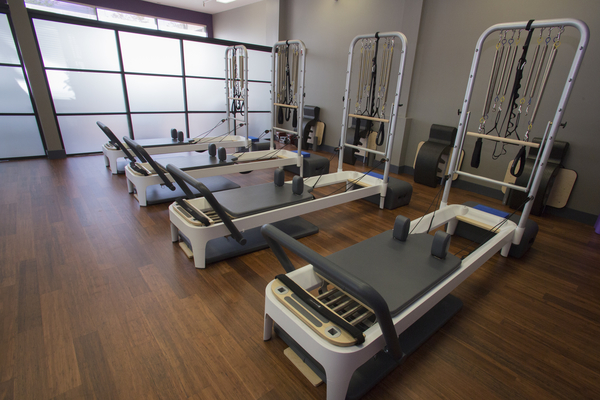 Our services include private instruction, semi-private instruction, and small group training. 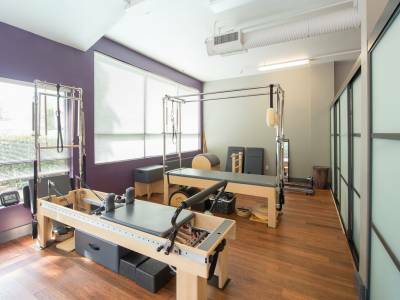 We also have special workshops for client wellness and we are an authorized training center for Balanced Body Education.